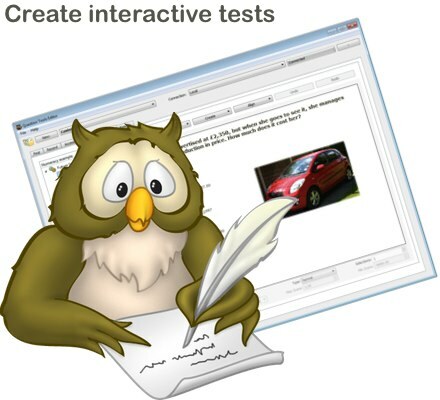 Editor can also be used for free to create tests and lessons that can be uploaded to any website. This is part of our continuing efforts to support trainers and educators everywhere, but particularly in developing countries. The limitation of Editor when used for free is that results are not automatically collected and analysed.